When I tell people that I’m a lawyer who teaches other lawyers and professionals to practice mindfulness and meditation, I get a lot of puzzled looks. Lawyers may seem like an unlikely group of professionals to practice mindfulness and meditation, but there’s a growing number of law schools and law firms teaching these tools for improved focus/concentration, emotional regulation and the many other scientifically proven benefits. Other professionals, especially in the tech world, are also using this ancient practice to improve leadership skills and collaboration, and to decrease healthcare costs. Some of the companies that are offering mindfulness training include Google, Salesforce, Aetna, Goldman Sachs Group GS -0.87%, Blackrock and Bank of America BAC +0.27%. Humans naturally rely on established associations and cognitive shortcuts to navigate through the world. Some shortcuts are necessary–for example, knowing your bias towards what you prefer to eat for breakfast. However, these associations can be destructive when it comes to certain biases, especially related to age and race. In the criminal law context, for instance, it’s crucial that everyone involved in the system, from police officers, prosecutors and defense attorneys to the judges, be mindful of their own biases. “People at risk for depression are dealing with a lot of negative thoughts, feelings and beliefs about themselves, and this can easily slide into a depressive relapse,” says Willem Kuyken, PhD, a professor at the University of Oxford in the United Kingdom. “MBCT helps them to recognize that’s happening, engage with it in a different way and respond to it with equanimity and compassion.” Professor Kuyken conducted a study which found that MBCT helped to prevent depression recurrence as effectively as maintenance antidepressant medication did. MBSR is a popular eight-week mindfulness training course. However, the program simply isn’t practical for many due to the time and financial commitment. Fortunately, some researchers are finding that even short mindfulness training may improve cognitive abilities. 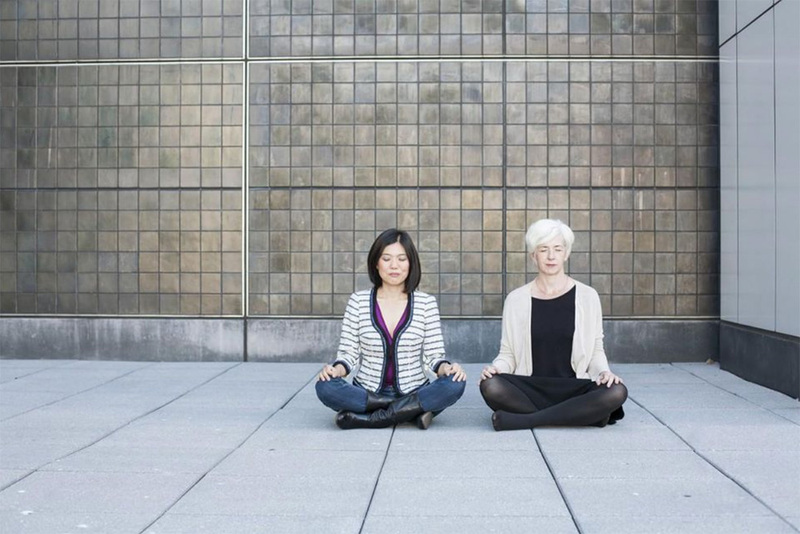 It’s easier than ever to learn the basics of mindfulness and meditation. There are courses, books, apps and YouTube videos that you can use. In my experience, the hardest part of mindfulness and meditation is to make it a daily habit. Similar to other good habits, such as exercise and eating a healthy, well balanced meal, having the information for these practices is very different than actually engaging in it. If you are curious about mindfulness and meditation, commit to a daily practice. Start by committing to a timeframe that you can easily achieve (for example, 2-10 minutes per day). After practicing for a week, reevaluate and see if you’d like to meditate longer (or perhaps shorter). The most powerful proof of whether these practices will “work” for you isn’t a study, but direct experience. So, give it a try and see for yourself.